LJH | May our skin grow beautiful, as we grow wiser. You were the first reader to follow us and also the first member on our facebook page, so we decided to reward this to you. 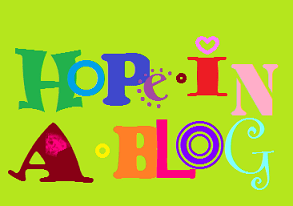 Maria, please email us at hopeinablog@gmail.com together with your home address, complete name.